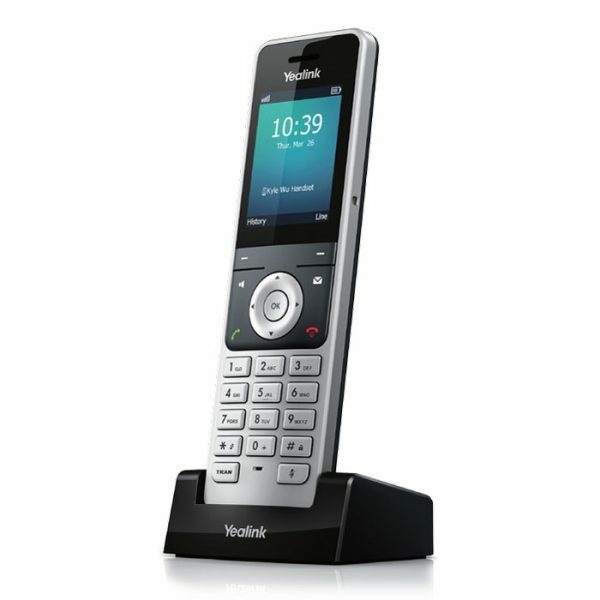 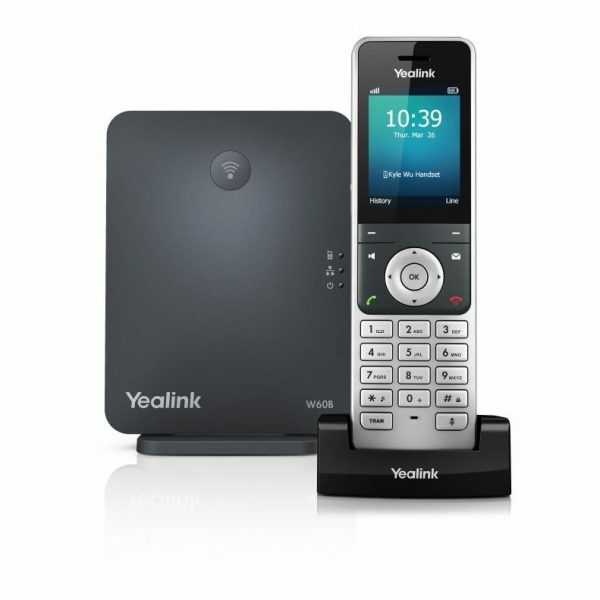 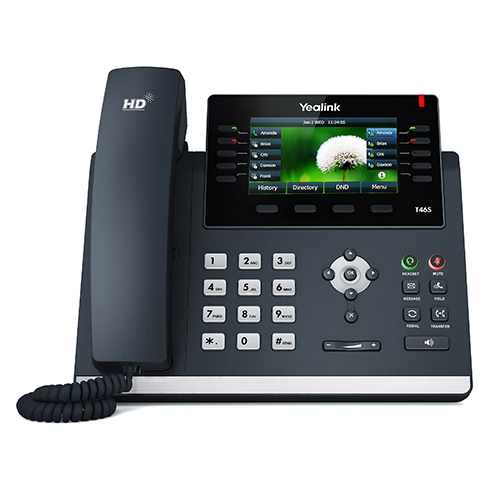  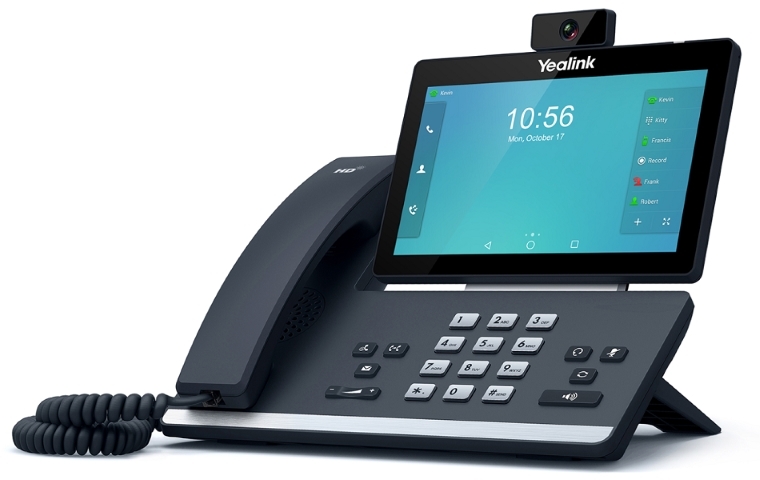 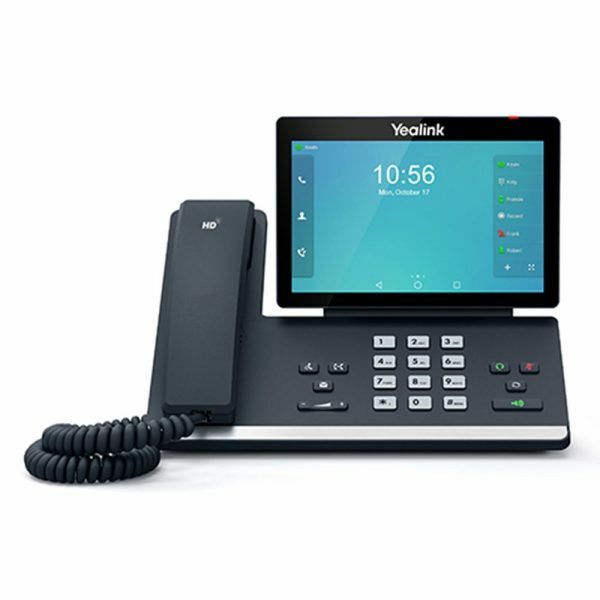 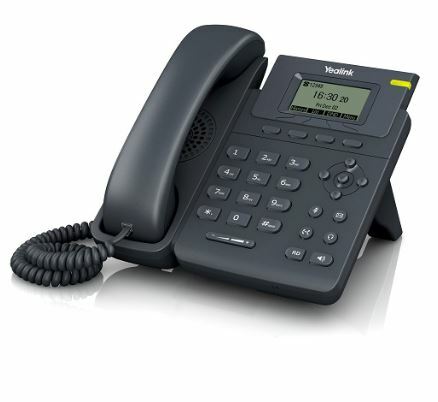 Yealink DECT repeater RT30, designed in accordance with Digital Enhanced Cordless Telecommunication (DECT) standard, is characterized by easy installation and a user friendly display concept. 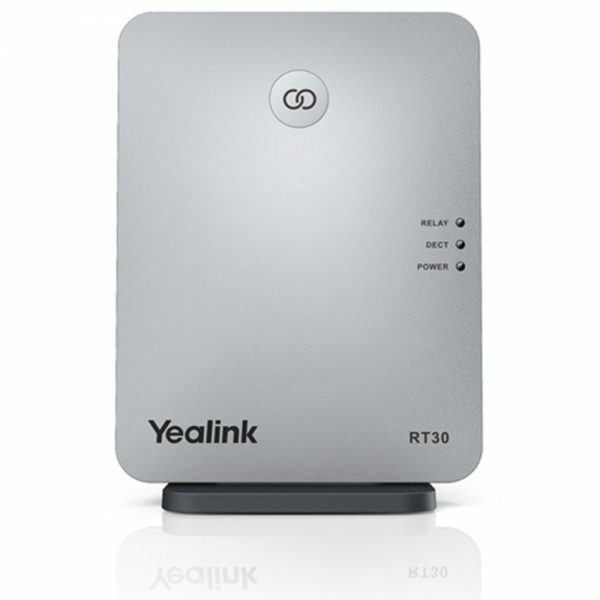 The repeater can be deployed to extend the DECT radio coverage of Yealink W52P/W56P/W60P base station significantly in all directions, and it supports two RT30 cascaded. 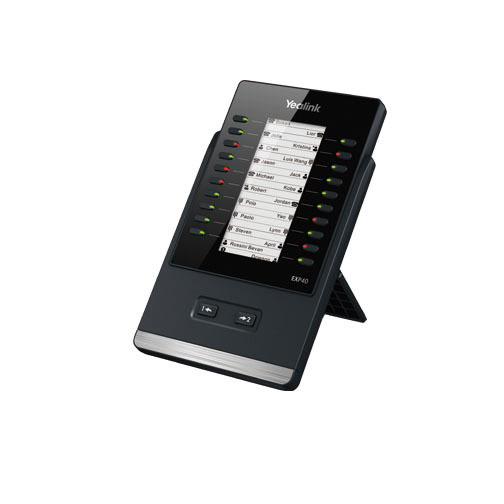 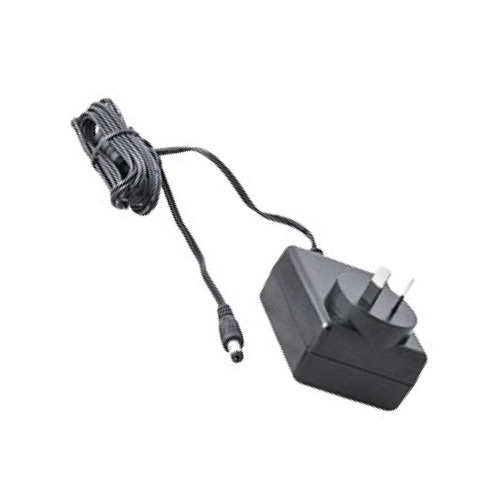 Signals with clear status LED display are exchanged without acoustical and visual differences. 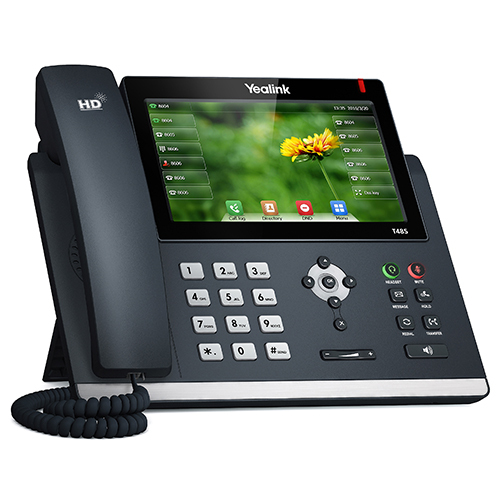 What’s more, its elegant design and easy installation are typically suitable to be used in the ambiance of modern business environments.